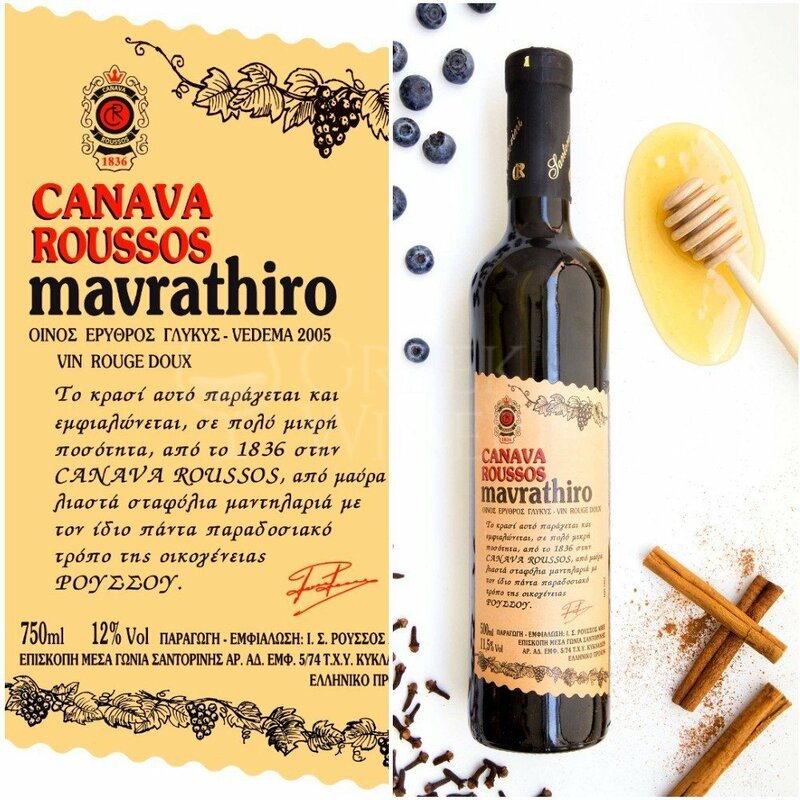 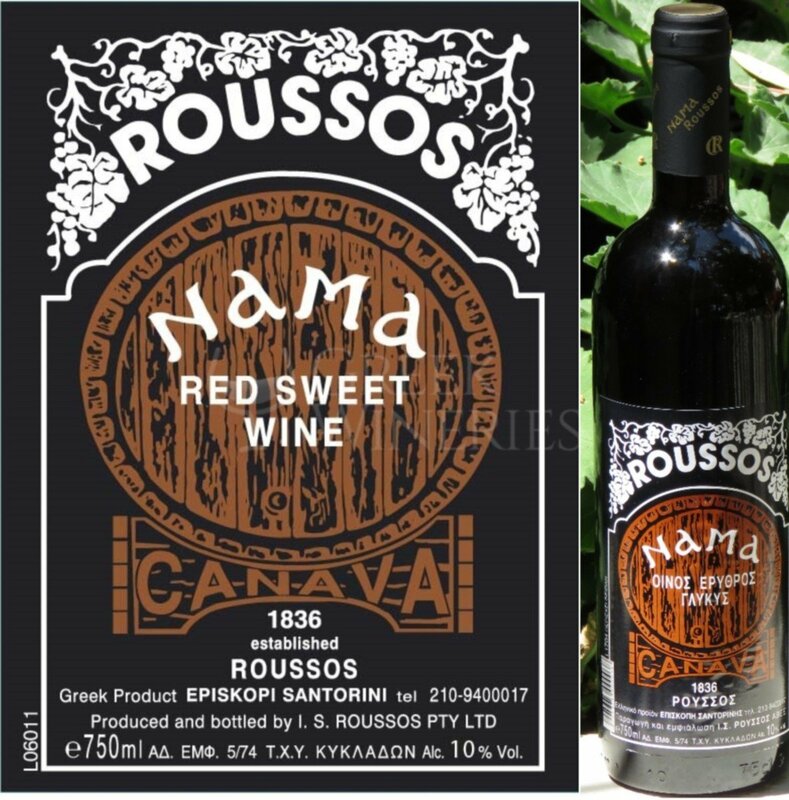 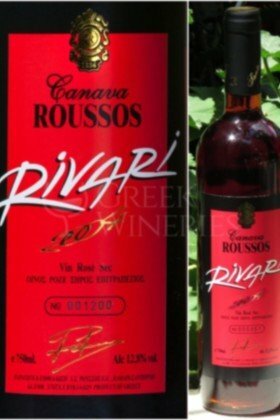 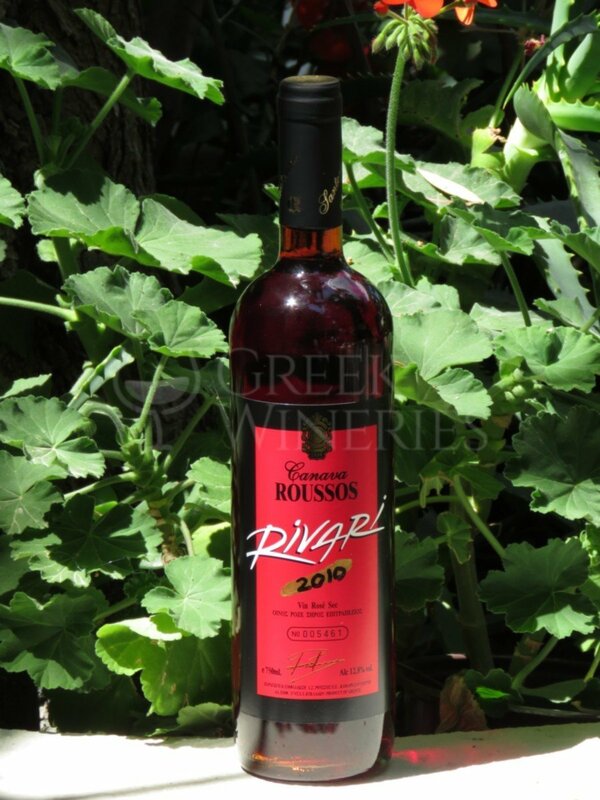 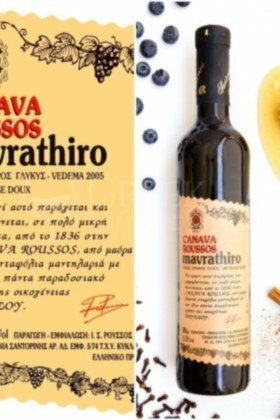 Canava Roussos High quality wines from local Santorinian grape varieties, patiently aged to perfection. 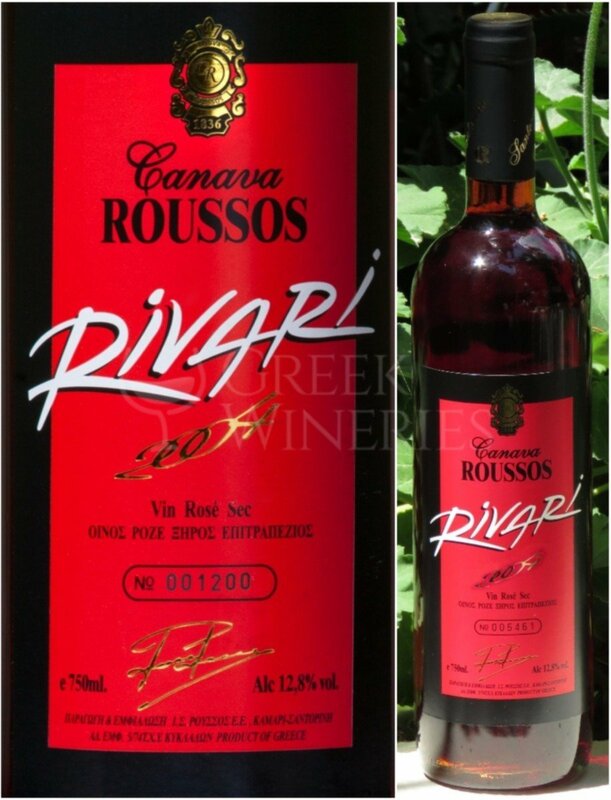 We are happy and proud of our long family history and its involvement in wine production. 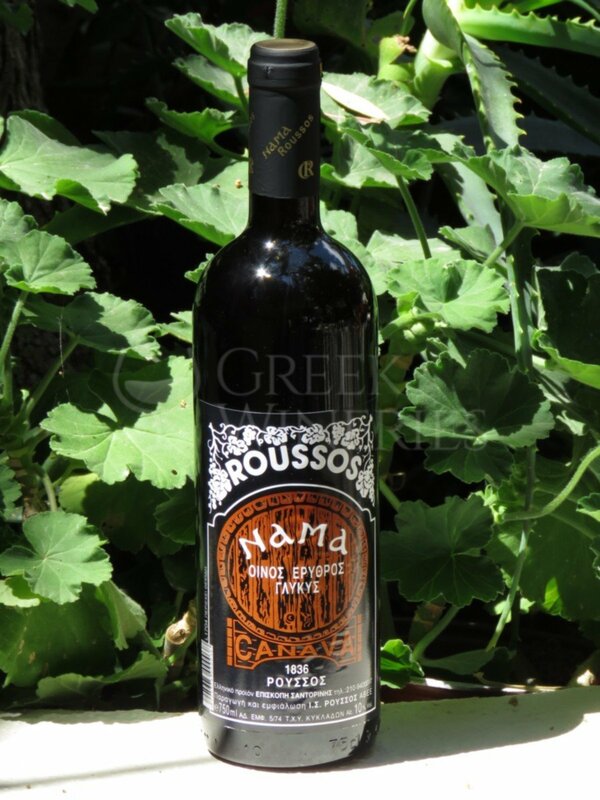 Our family history goes as far as one might not imagine. 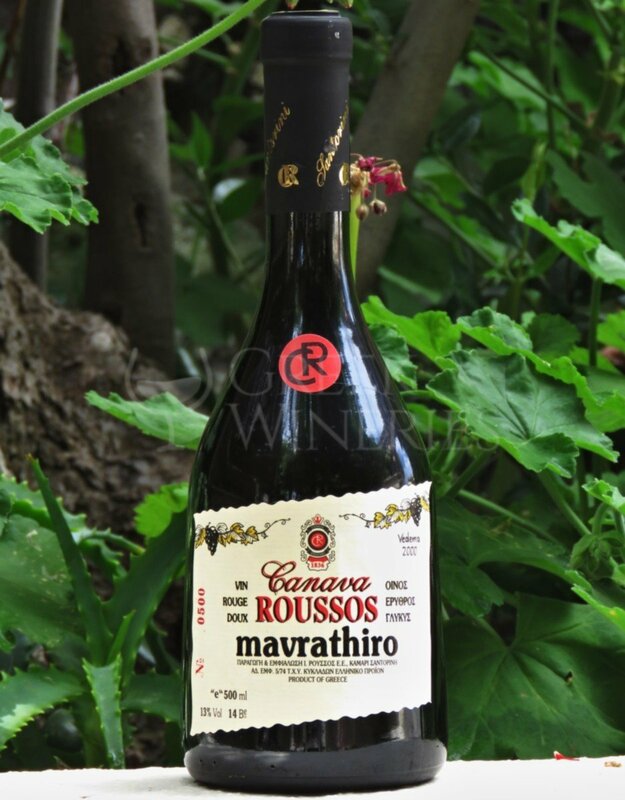 We’ve been making Santorini wines since 1836 !!! 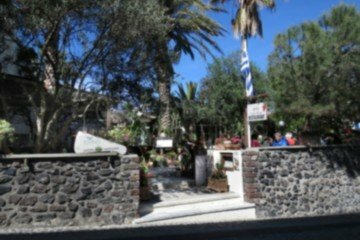 Born of the volcano, Santorini, at once welcoming yet still awe-inspiring, has for centuries been a unique eco-system. 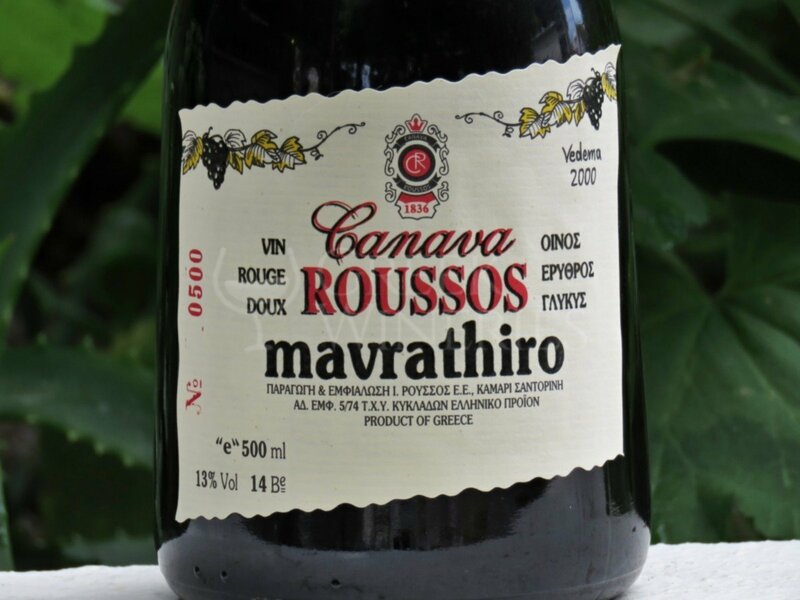 Today, Canava Roussos’ sixth generation of owners, the younger members of the family that is, are steadily operating the vineyard management and the winemaking tradition in Santorini of which the Roussos family are so proud of. 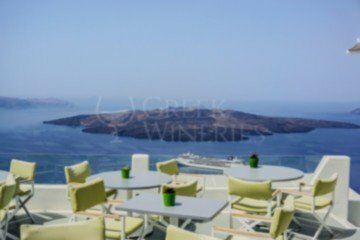 Our family dream and our ambition for our winery is to contribute actively to maintaining and promoting the Santorini splendor and the world class quality of its wines. 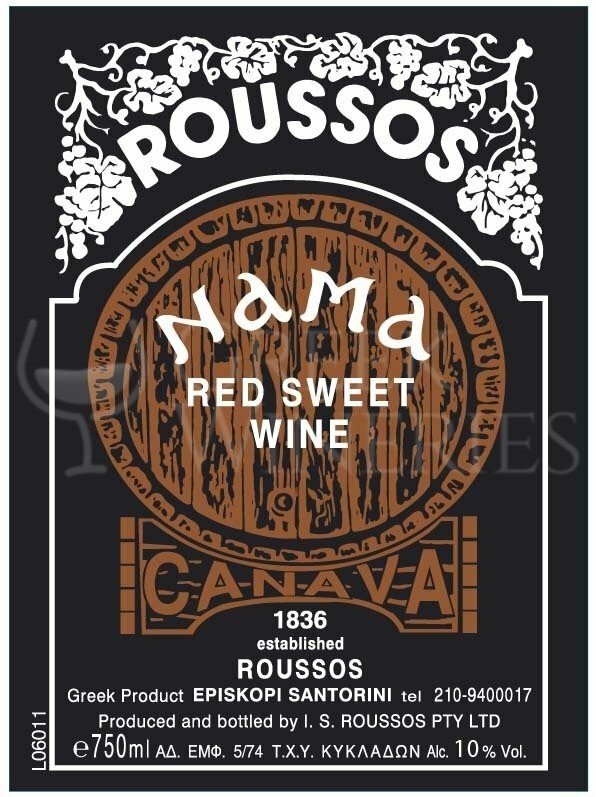 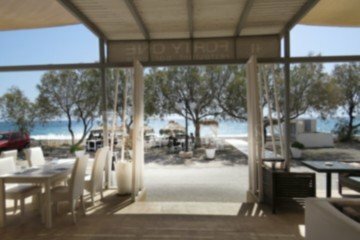 The Roussos family and staff have been receiving visitors every day at the Canava Roussos Winery, in Episkopi – Mesa Gonia, guiding them around the facility, offering them a chance to stroll among the wine barrels and tempting them with the best flavors from Santorini. 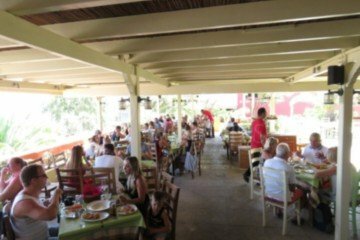 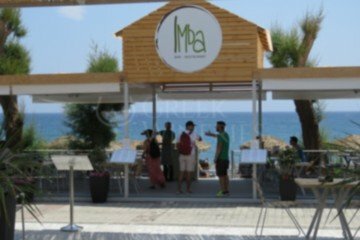 You can arrange a guided tour that includes a taste of some of the island’s specialties and wine samplings from several different newer and older vintages. 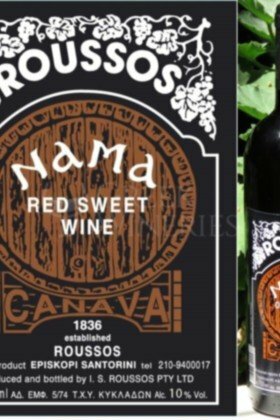 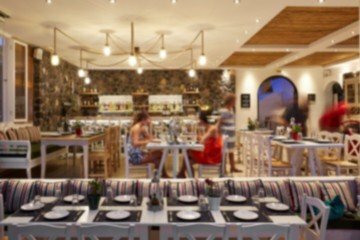 Canava Roussos, a genuinely local venue, takes you back in time to authentic tastes. 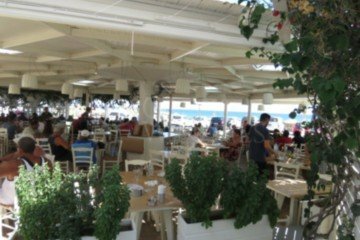 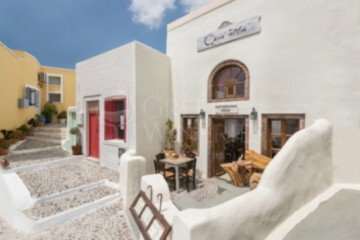 We aspire to becoming your number one tasting experience on Santorini.